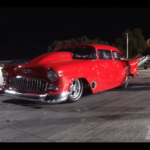 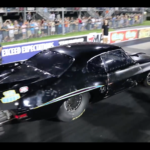 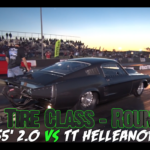 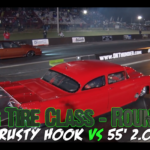 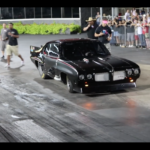 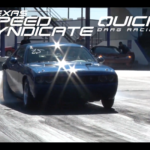 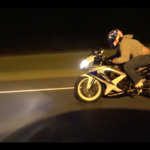 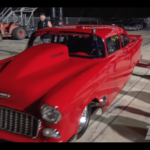 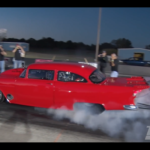 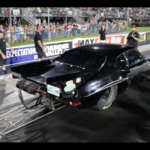 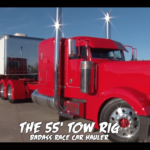 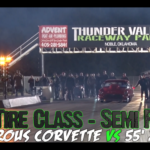 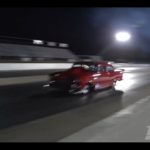 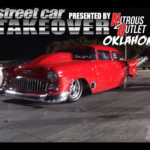 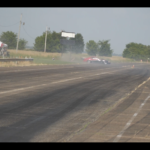 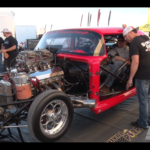 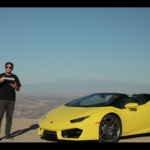 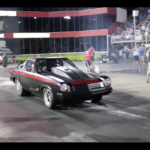 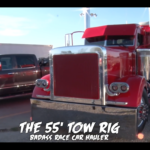 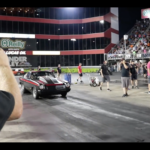 VIDEO: Nitrous 55′ Bel Air – No Prep King! 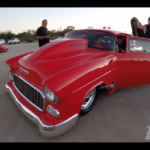 Nitrous 55′ Bel Air – No Prep King! 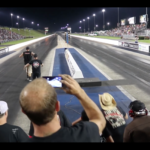 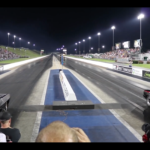 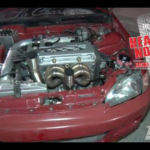 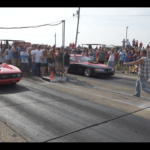 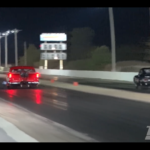 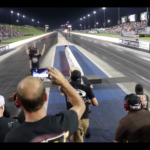 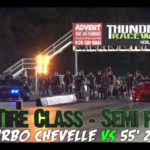 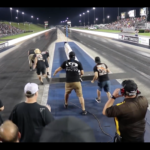 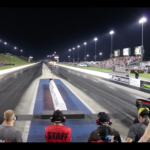 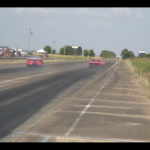 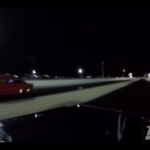 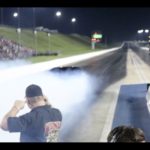 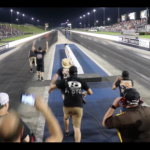 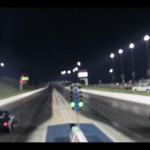 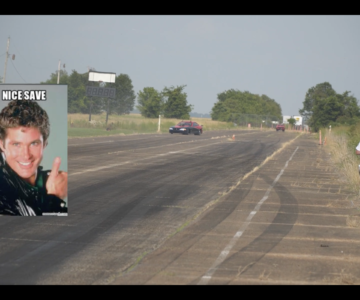 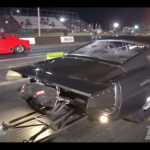 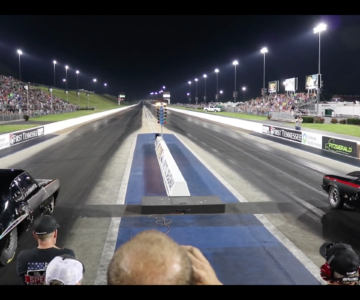 VIDEO: @StreetOutlaws Mustang Mike Makes Incredible Save! 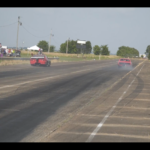 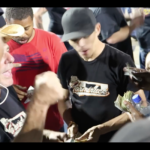 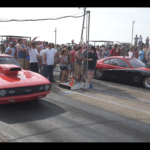 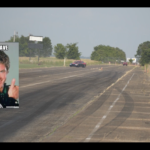 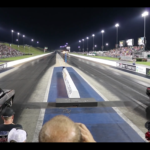 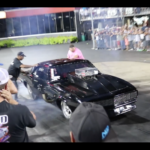 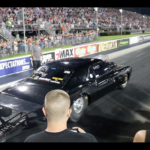 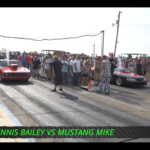 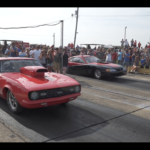 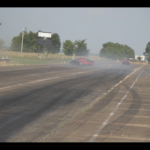 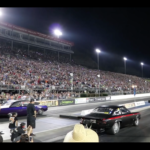 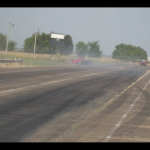 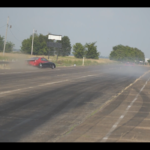 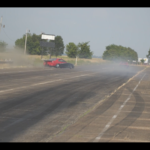 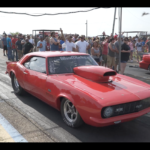 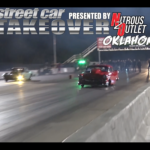 @StreetOutlaws Mustang Mike Makes Incredible Save!